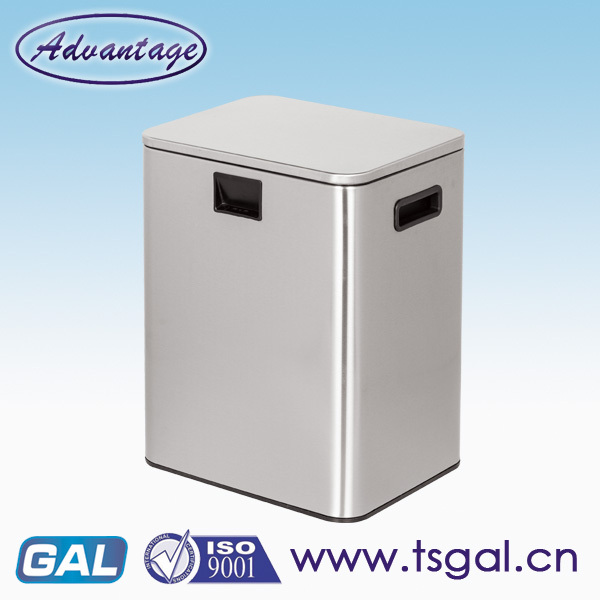 Stainless Steel Electric Dustbin is one of the intellgent sensor mechanism.It has an infrared system that allows it to detect human presence and open or close the waste container.It makes trash-throwing easy,hygienic and efficient. The high-quality brushed stainless steel with fingerprint proof processing keep the bins clean,easy for daily maintenance.It is the foot sensor bin.Sealed design, it can cut off the odor effectively.Hidden bag ring fix design, makes the trash bin more beautiful and clean.The base is equipped with a rubber anti-skid foot pad to avoid trampling and causing slippage and scratches. Looking for ideal Automatic Recycle Bin Manufacturer & supplier ? We have a wide selection at great prices to help you get creative. All the Stainless Steel Automatic Recycle Bin are quality guaranteed. 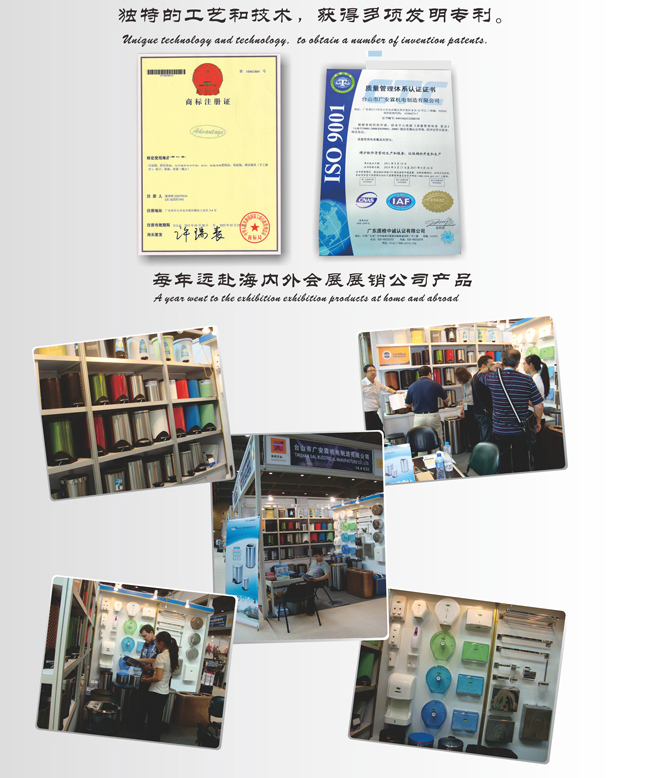 We are China Origin Factory of New Automatic Recycle. If you have any question, please feel free to contact us.